Waiting forward for a fast reply since!!! Thank you for bringing this to our attention. After further verification, we have found out that there is high probability that this form is used for phishing private information. 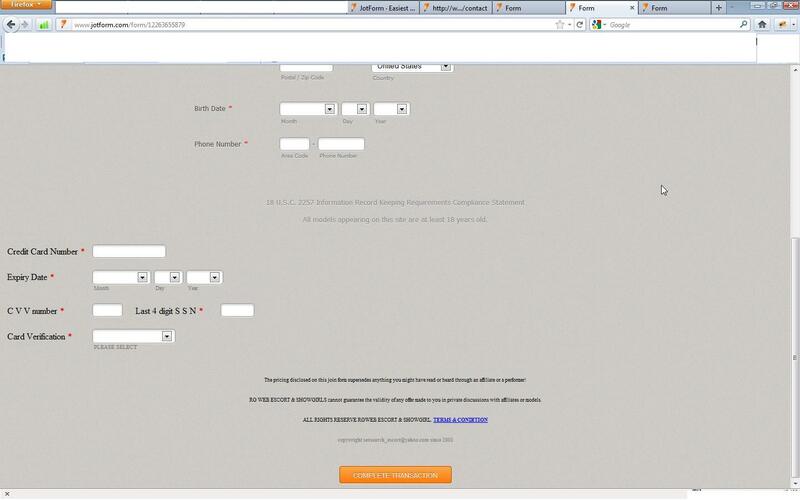 As such, we have already disabled the form and suspended the user who created the form.